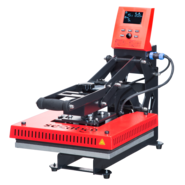 Used transfer presses at bargain price | YOW! 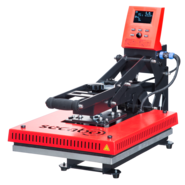 In textile finishing, transfer presses are frequently used to press selected media, such as flock or flex films, onto textiles. In the YOW! 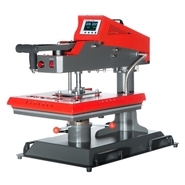 Online Shop you will not only find new equipment, but also used transfer presses. These are a wide variety of demonstration devices, the functionality of which has been tested by us. 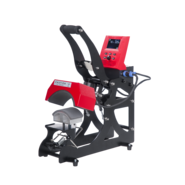 With a used machine you make a contribution to sustainability and can also save money - because of course our used equipment is much cheaper than the newly produced machines. 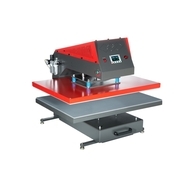 The selection in this category is nevertheless convincing, so we offer transfer presses of different brands and in different versions.